Everyone’s got a different way of coping with the Trump presidency. Some resist, some make fun on the internets, some prefer to hide under the nearest rock. Retired physician Nora Morgenstern has taken a different approach. 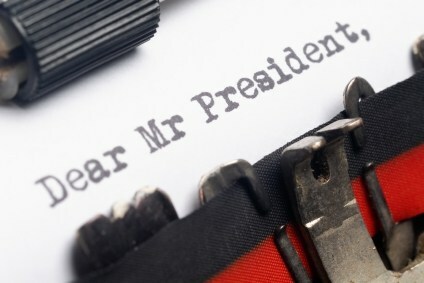 Jarred by an act of hate speech that occurred soon after the election, Morgenstern resolved to write an open letter to the President. And then another. And another. And another . . . .
After participation in the Women’s March, Morgenstern decided she’d keep going through the first 100 days of the Presidency—to create both a historical record and a personal journal. Here’s one entry from the 25th, on fascism, CPAC, and geese. Check back at Morgenstern’s HuffPo index page to find more daily letters! 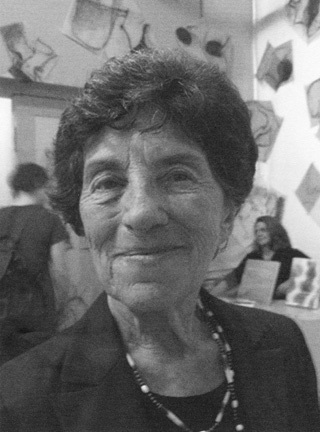 We mourn the passing of Dore Ashton, dear friend and Seven Stories Advisory Board member from the very beginning. Dore never lost her passion for the new, the political, the just, the defiant, and will always continue to teach us the way forward. See the New York Times obituary here and a lovely remembrance from Hyperallergic here.